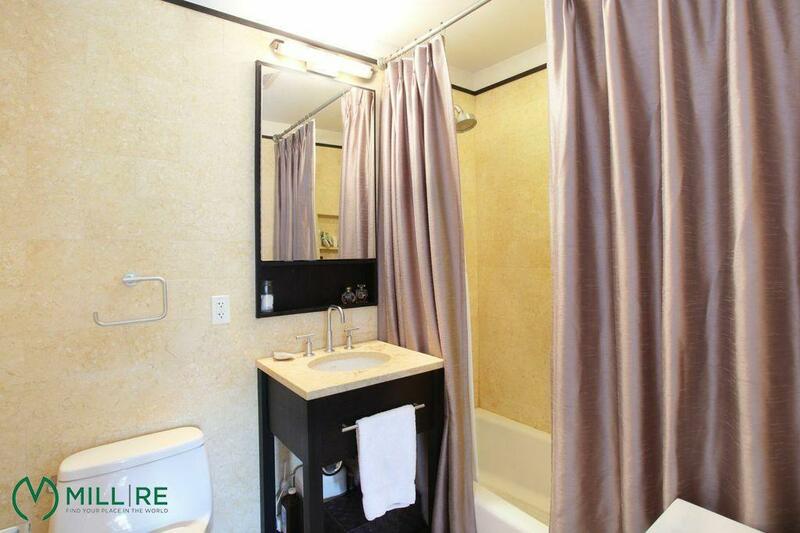 Rarely available spacious 1 bedroom 1.5 bathrooms with a private balcony. With over 738 /-sq. 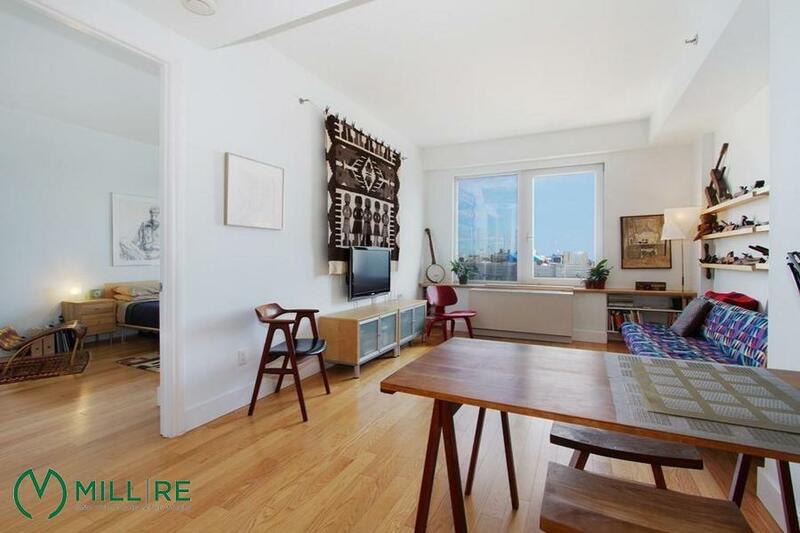 ft. this mint conditioned apartment features hard wood plank floors through out and an abundance of sunlight from north western sun lit views. 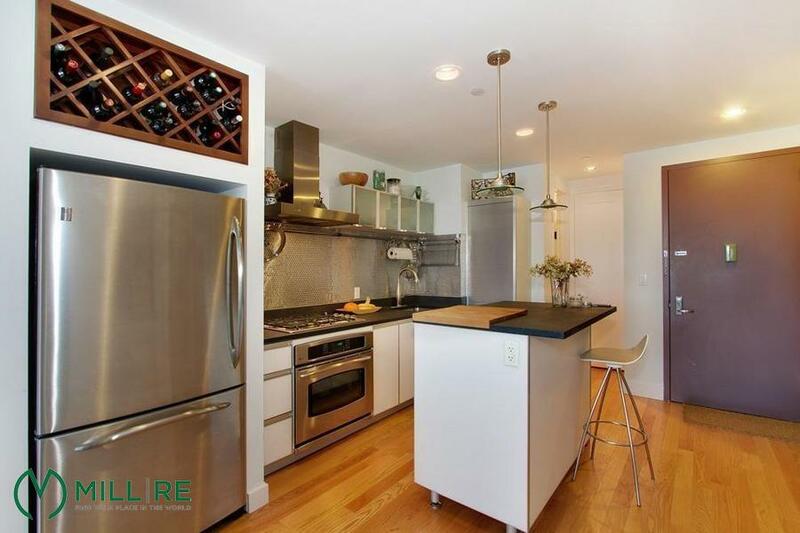 A gourmet style chefs kitchen with stainless steel GE profile appliances an over head wine rack and lots cabinet space. 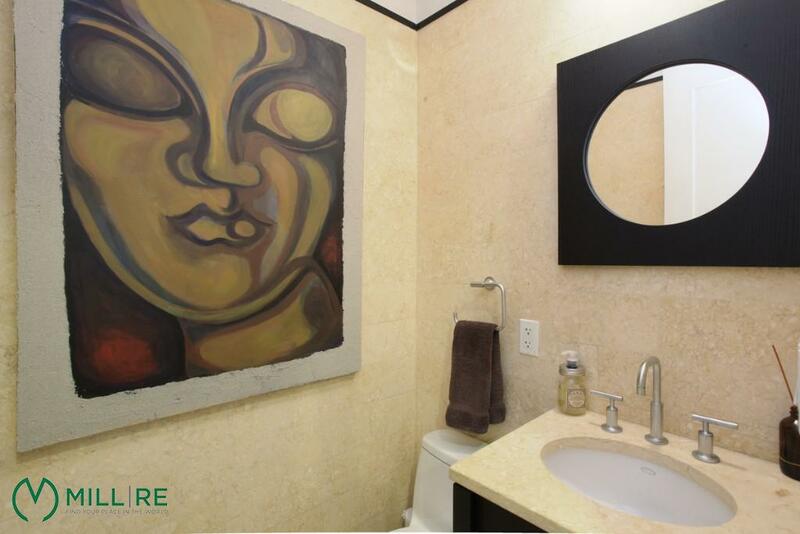 The large bedroom has an en suite bathroom, heated floors, Jerusalem stone tiles and has a large walk in closet. Washer and Dryer is available in the apartment. 44-27 Purves is a 57 unit boutique Condo with a full time doorman, common roof deck, media lounge, private gym with sauna parking and free Wi-Fi. 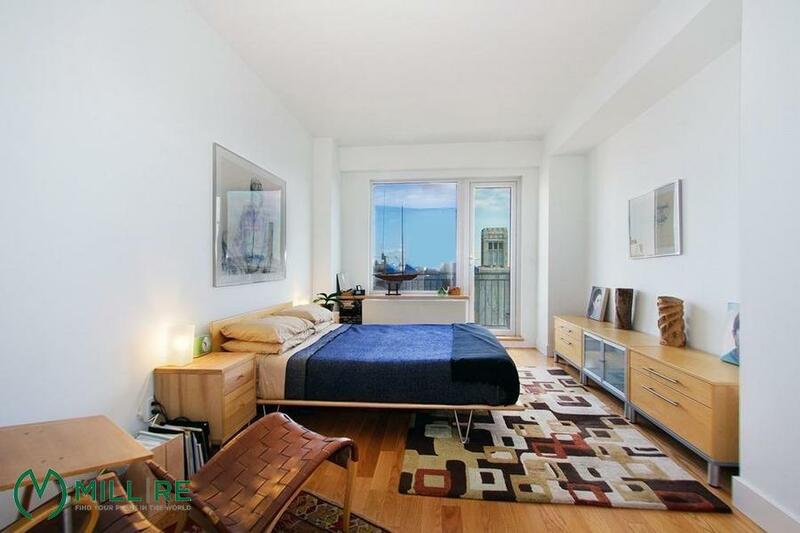 Live in LIC’s most desirable area Court Sq. Located one block from The Citigroup Building and the new Food Cellar. 5 minute train ride to midtown Manhattan on the E/M/7/N/Q train.